Mike Howerton speaks with Ian Anderson of the WPA about their strong disapproval of players participating in an event created by Dragon Promotions. 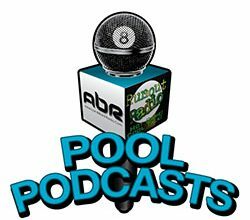 Cindy Lee of Dragon Promotions speaks with Mike Howerton about their 10-ball event and the associated conflicts of interest it has generated. 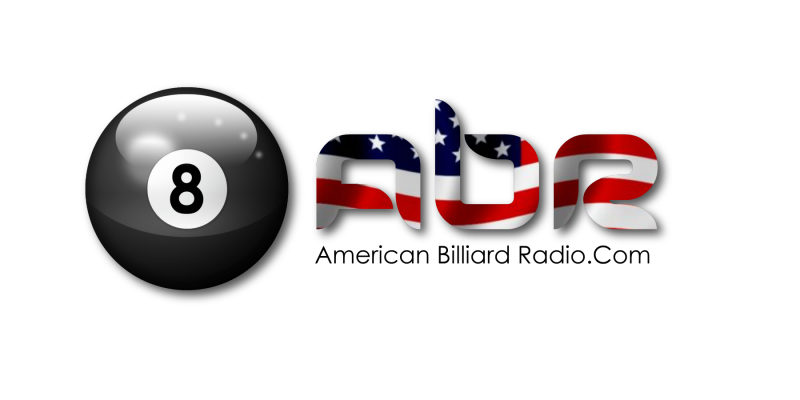 Direct from the archives of the Chicago Billiard Museum, this week’s show features a very special sampling of stories directly from the mouth of the legendary hustler: Rudolf Wanderone Jr., also known as Minnesota Fats.